The 26th of June might be your chance to get a taste of something different. Have you been listening to the same kind of music for a while now? The 26th of June might be your chance to get a taste of something different. On that night, Monchhichi will be hosting Nakhane Toure, Moonchild Sannelly and Johnny Cradle. SAMA winner for Best Alternative album, Nakhane Toure's debut album, Brave Confusion owes as much to traditional African music as it does to recent Alternative music, ‘60s soul and ‘70s jazz. But expect new material from him as Nakhane will also be performing a few songs from his upcoming second album. 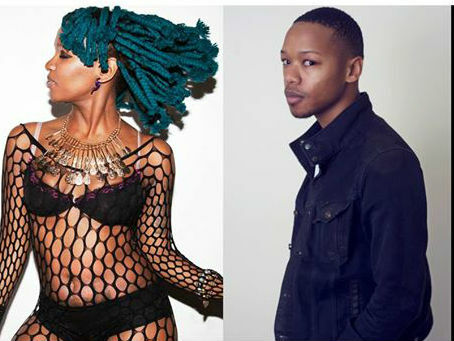 Accompanying Nakhane is Moonchild Sannelly, who has collaborated with the likes of Thandiswa Mazwai and Toya DeLazy. She has had chart hits with her singles ‘Rabubi’ and ‘Cut the Cake’. Has that piqued your interest?